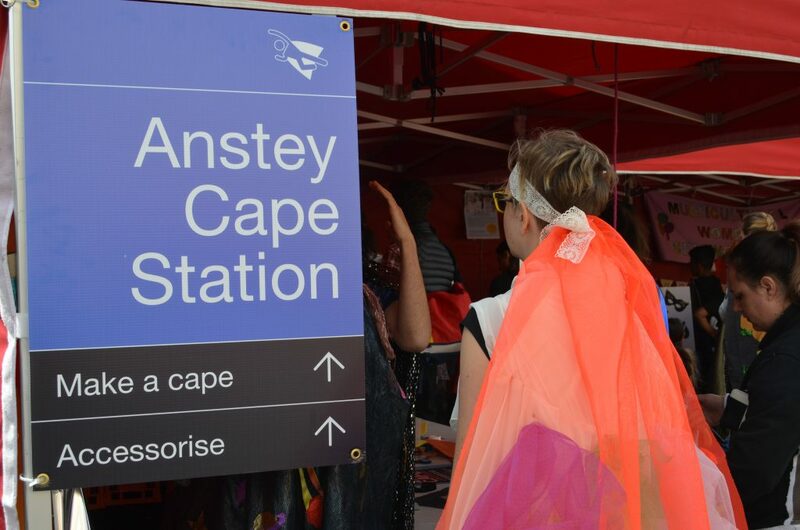 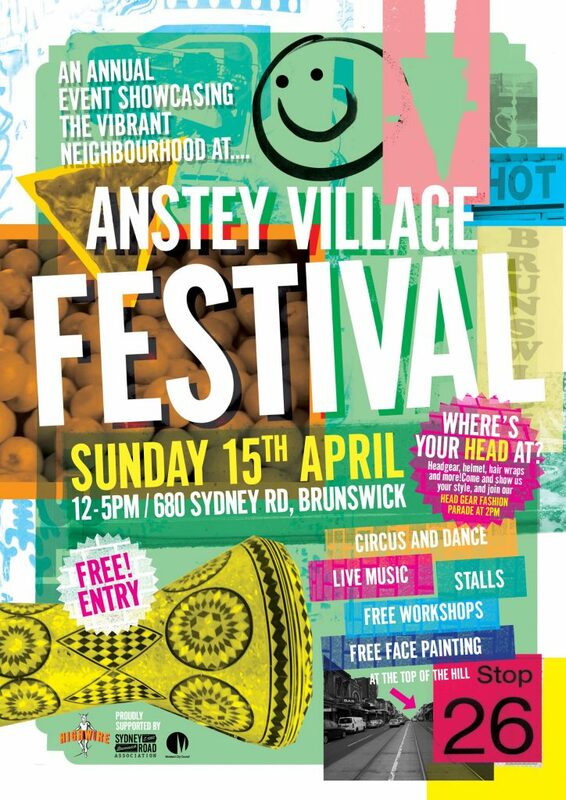 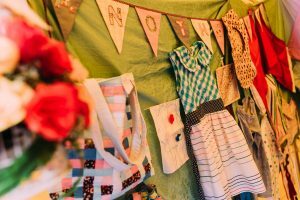 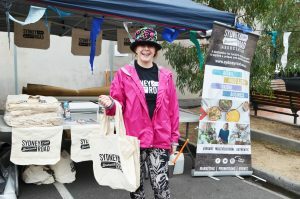 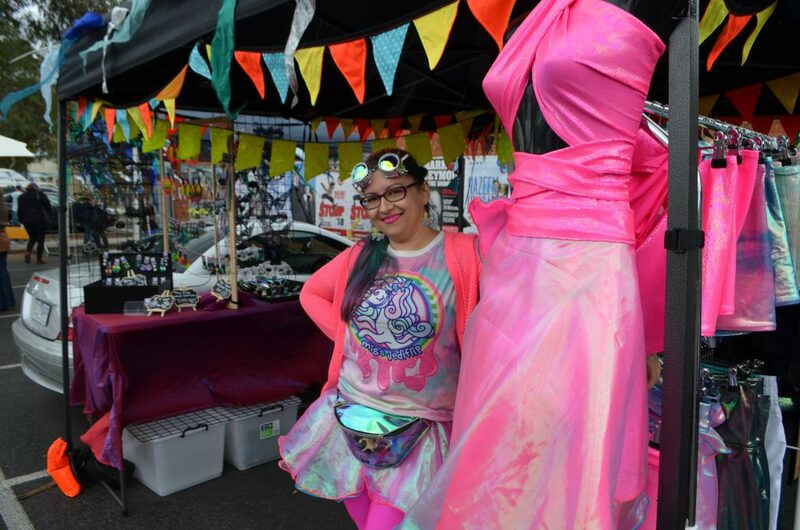 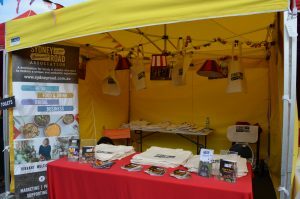 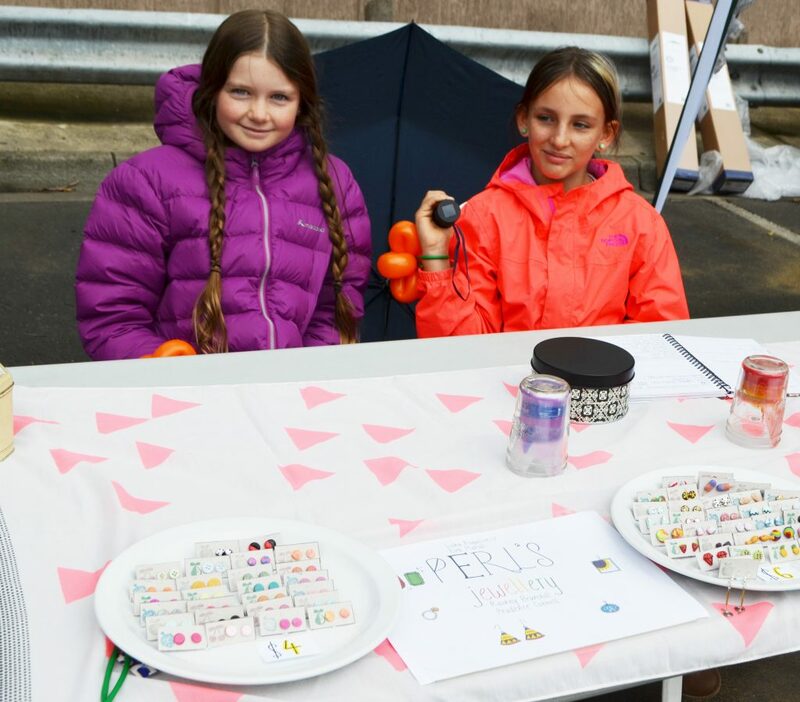 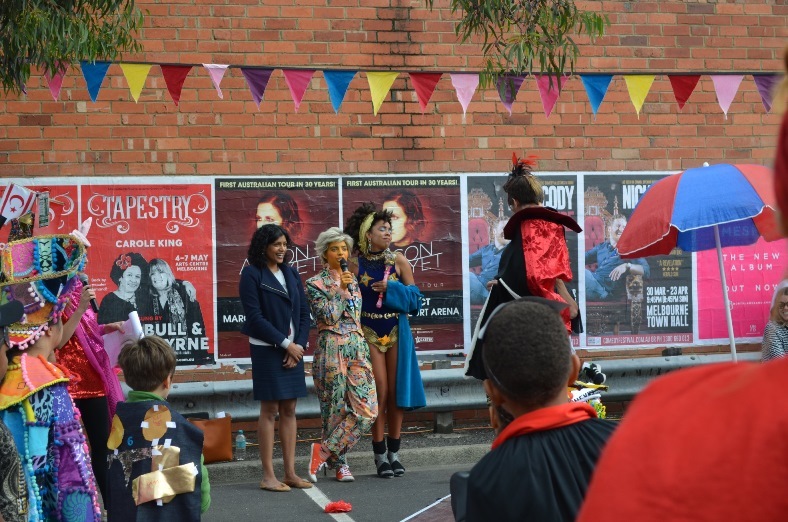 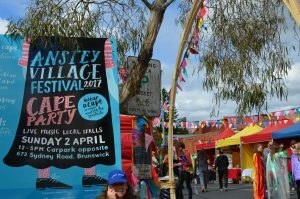 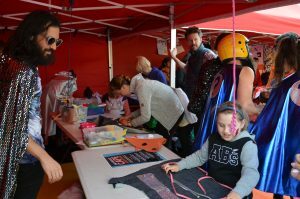 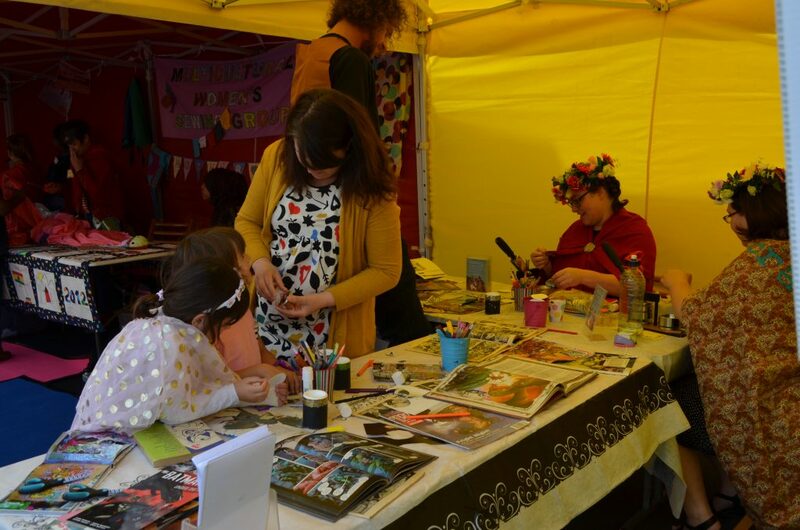 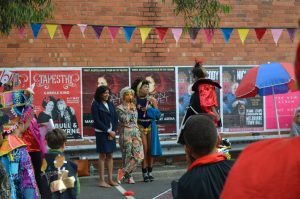 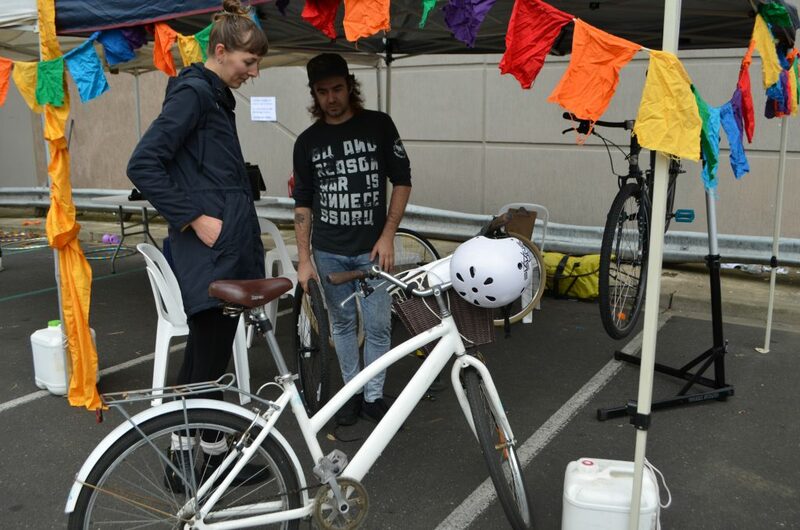 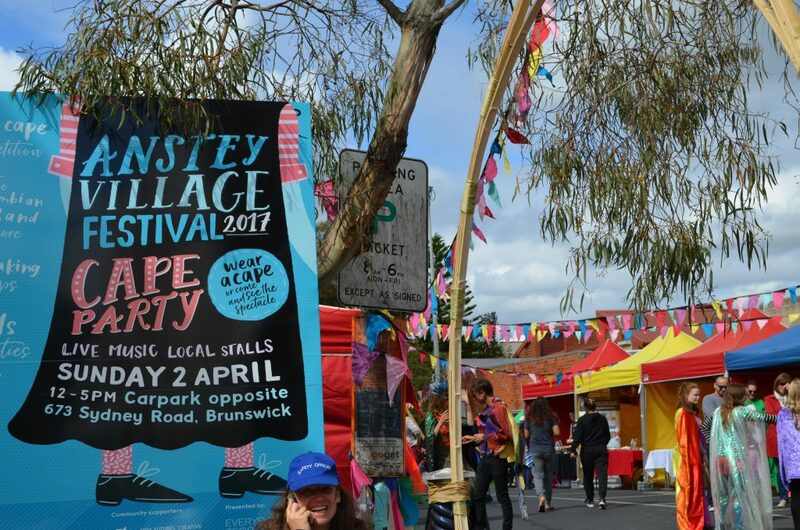 Anstey Village Festival is an annual event showcasing the vibrant neighbourhood of Anstey. 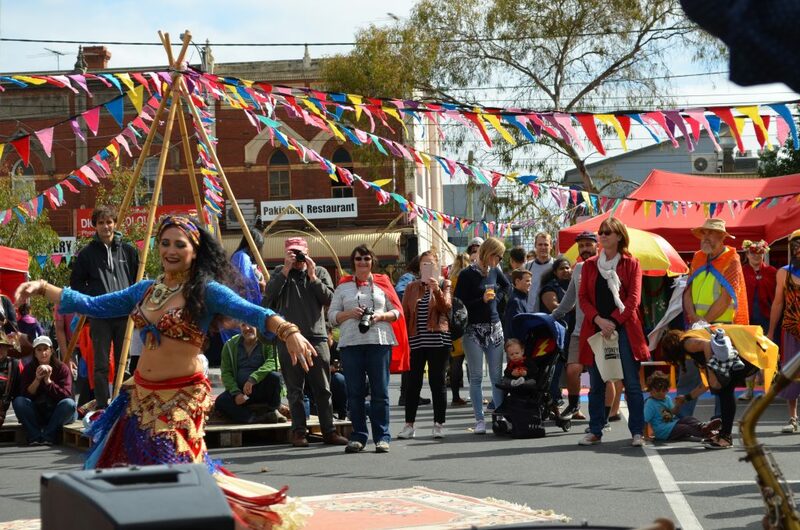 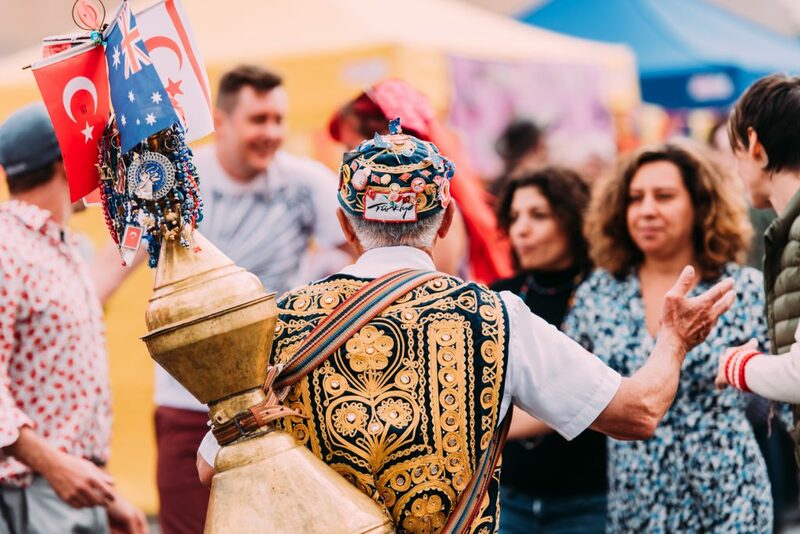 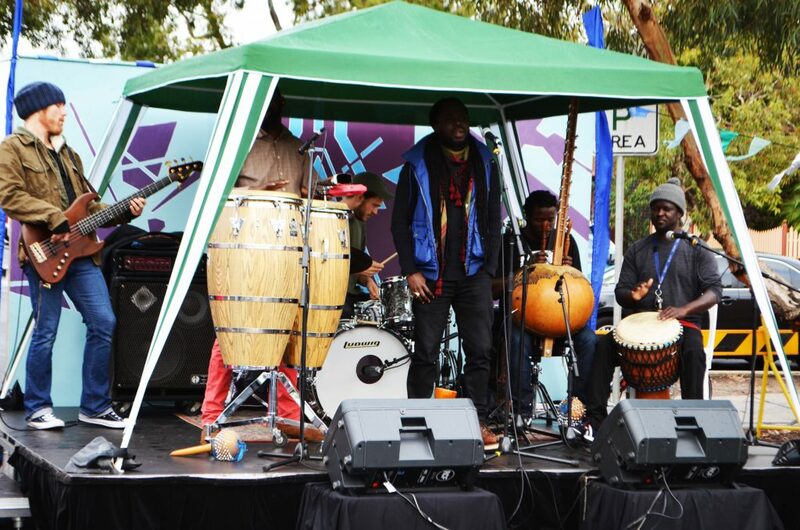 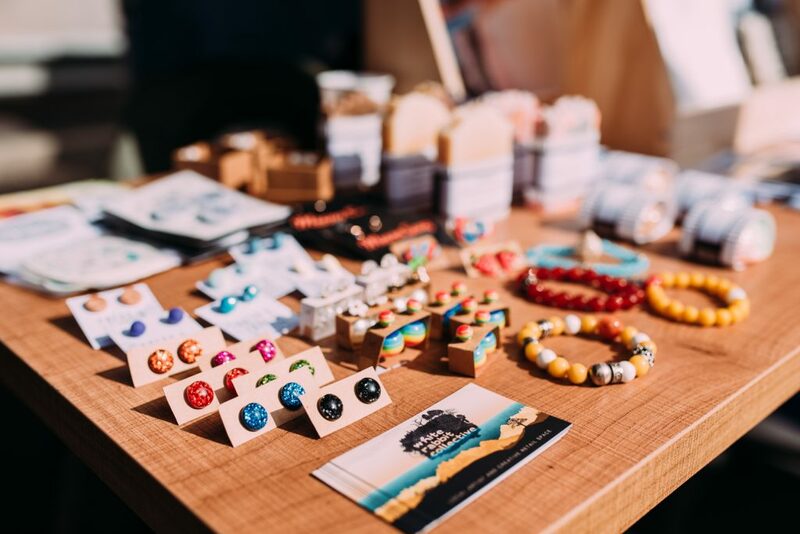 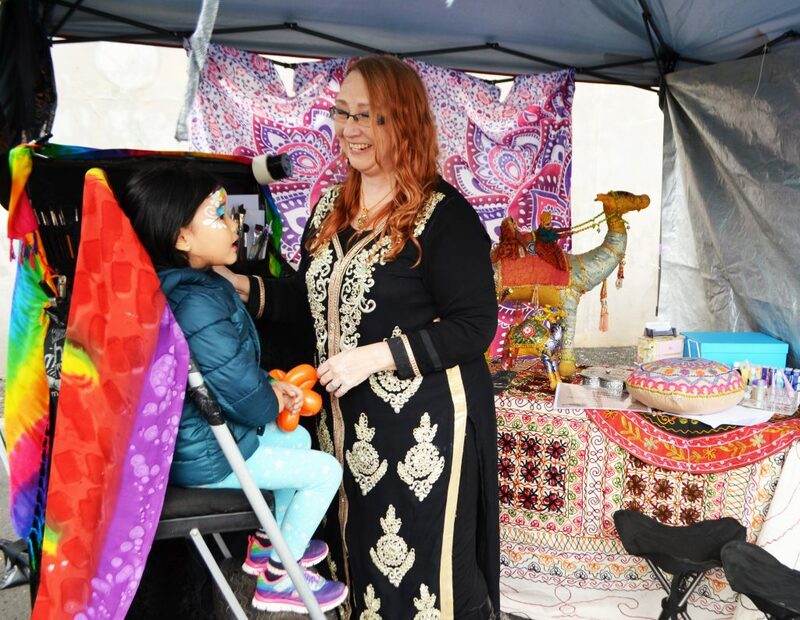 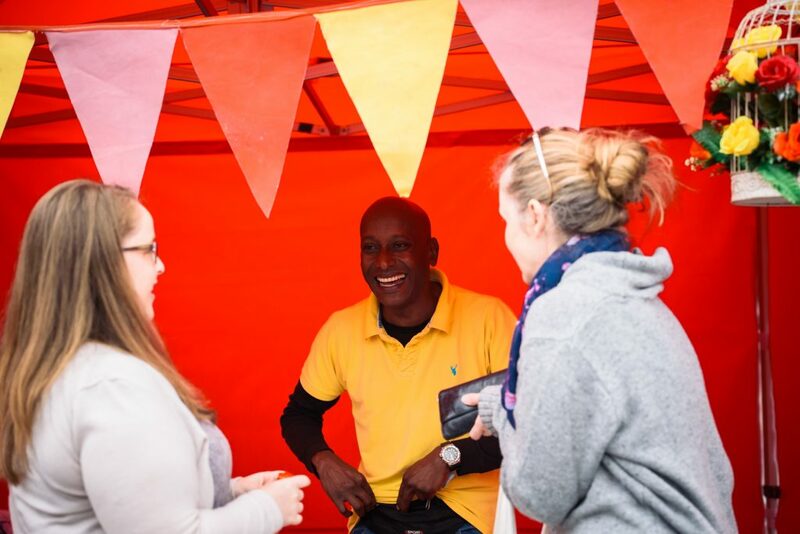 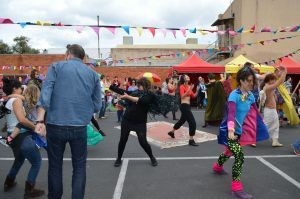 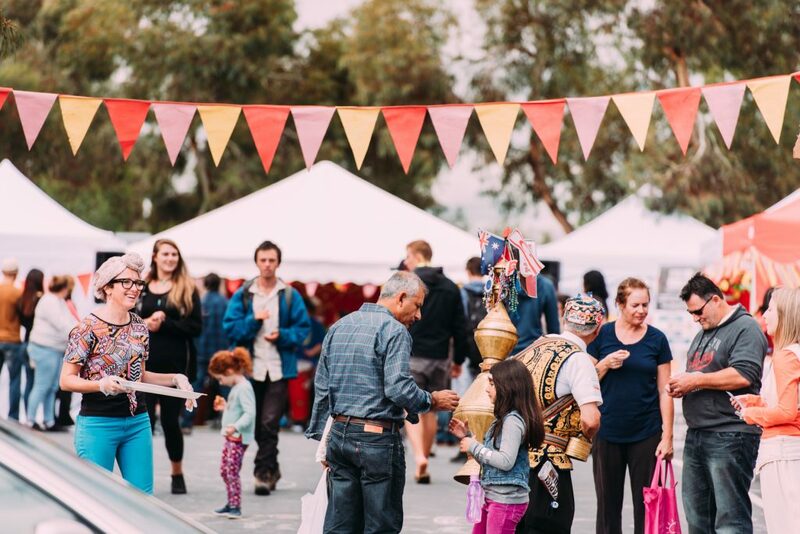 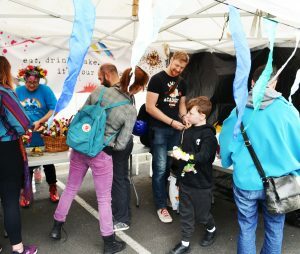 Featuring local performers & musicians, activities, workshops from local dance & yoga studios, delicious food from the diverse range of multicultural restaurants, there’s something for everyone to enjoy. 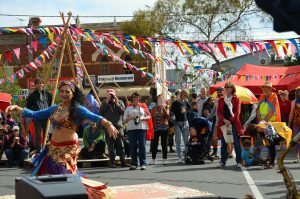 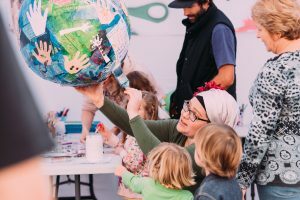 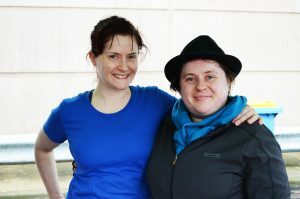 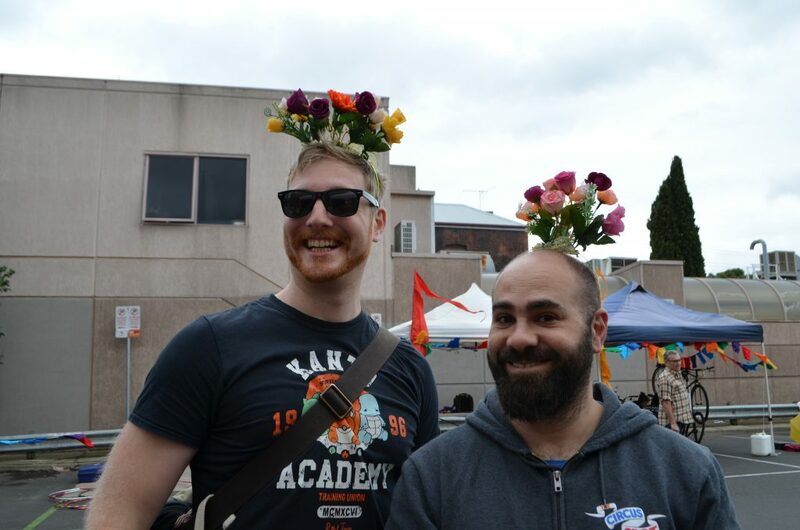 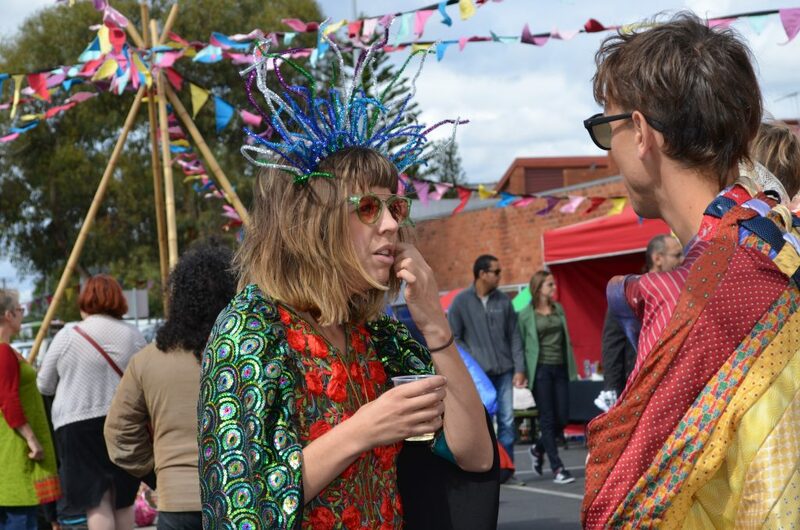 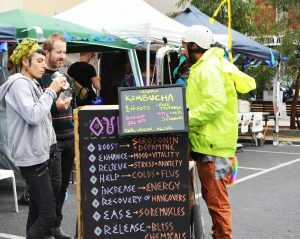 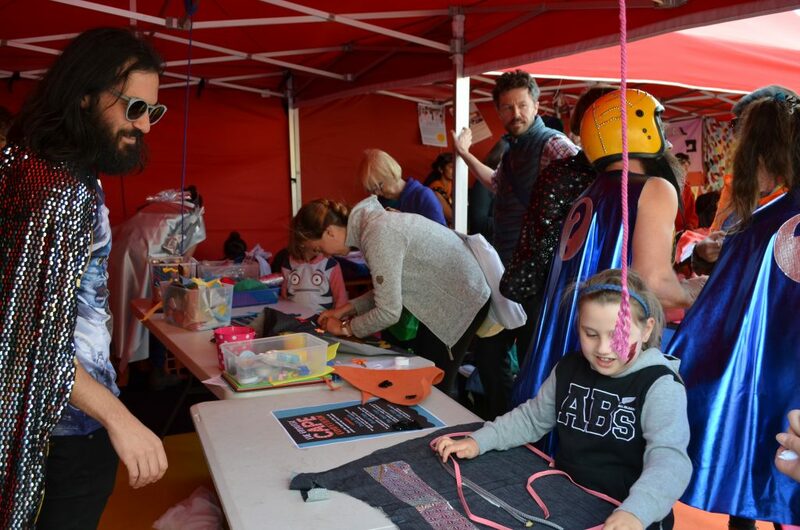 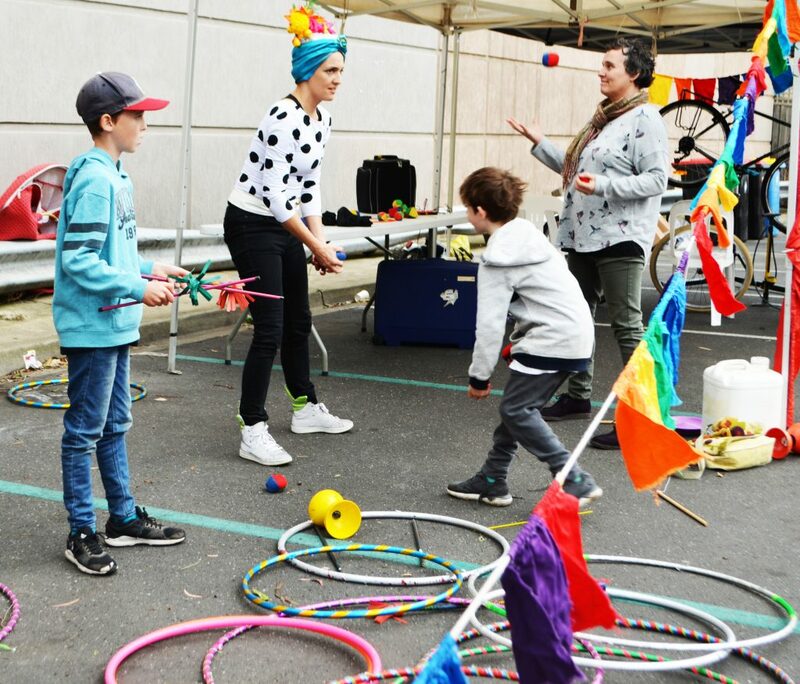 In partnership with Moreland City Council, we are hoping to hold the festival in October or November 2019. Check back soon for more details!